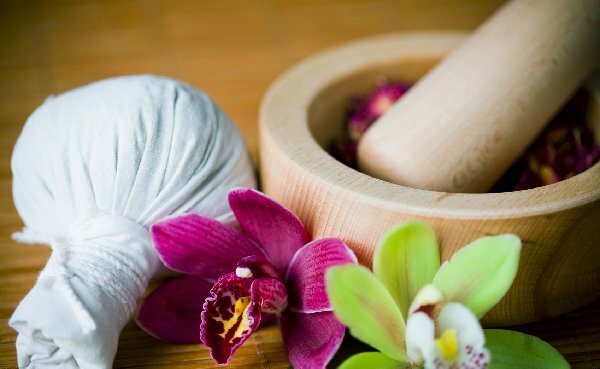 We offers an array of spa services that will put your mind, body and soul on a path toward total relaxation. 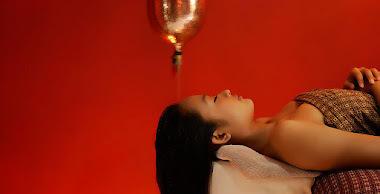 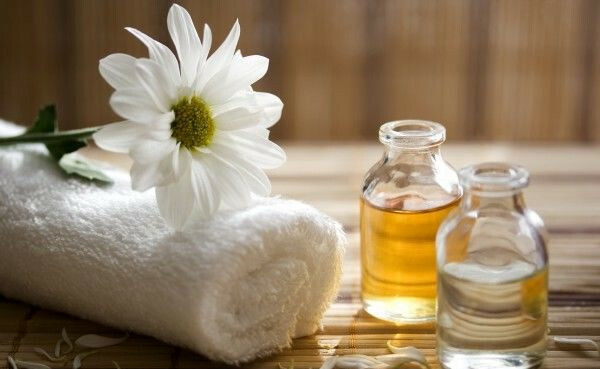 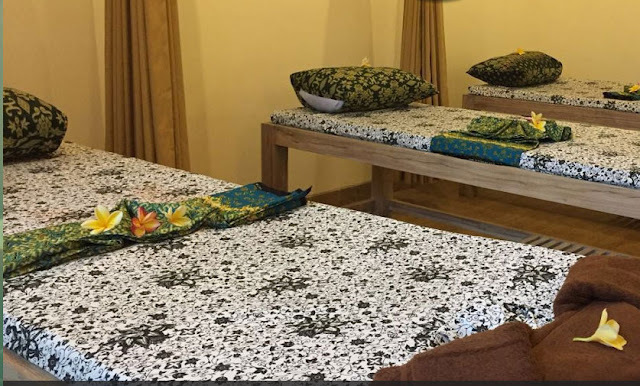 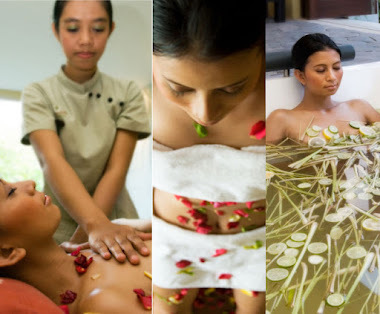 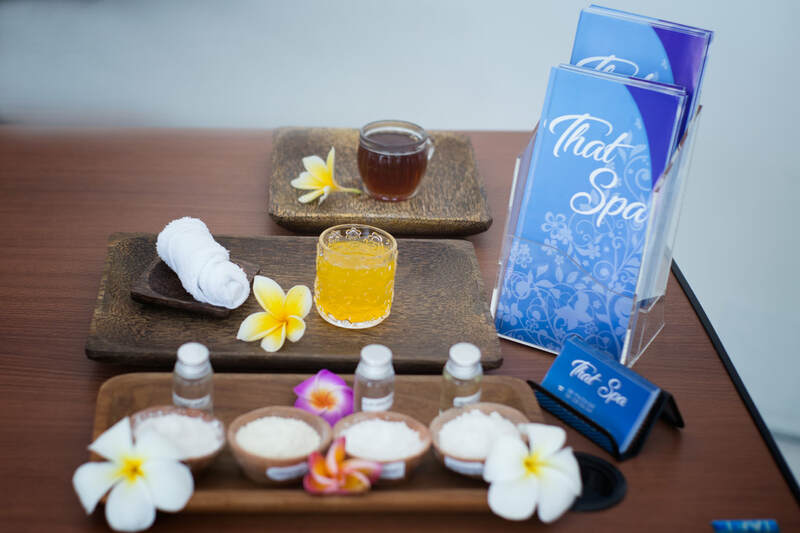 From a full body massage, body treatment to aromatherapy and reflexology, our trained staff will assure you of a pleasant, soothing and healthy experience. We take pride in offering the best experience and we achieve a high quality service by training our therapists intensively.